Is It Safe To Permanently Color Natural Hair? 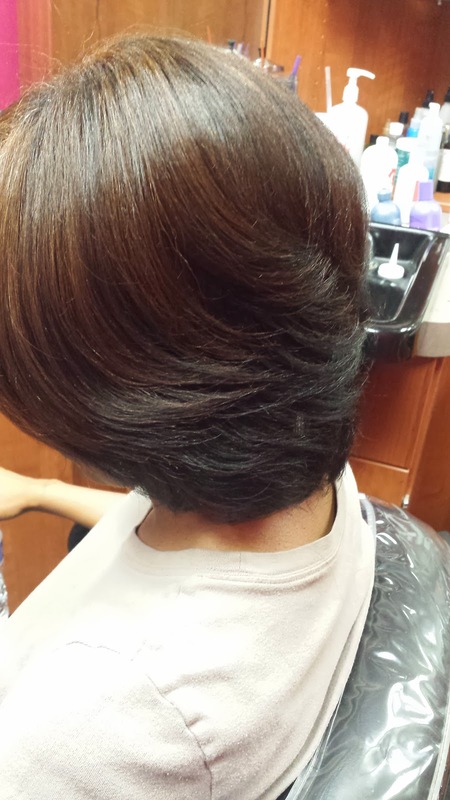 I always advise women who have relaxers to avoid getting permanent color. This is because having two chemicals at once can be detrimental to the hair and almost always results in damage. It is very hard to keep the hair healthy when you have two chemicals. My advice is to pick which one you want more, the color or the relaxer. 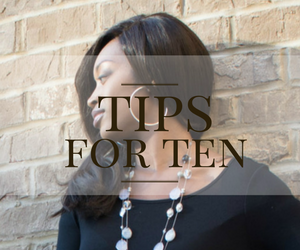 If you have natural hair and are looking to get permanent color, it is very safe to do so. You only have one chemical in the hair so as long as you take care of your hair by keeping it moisturized you will be fine. This is what the client I had today did. 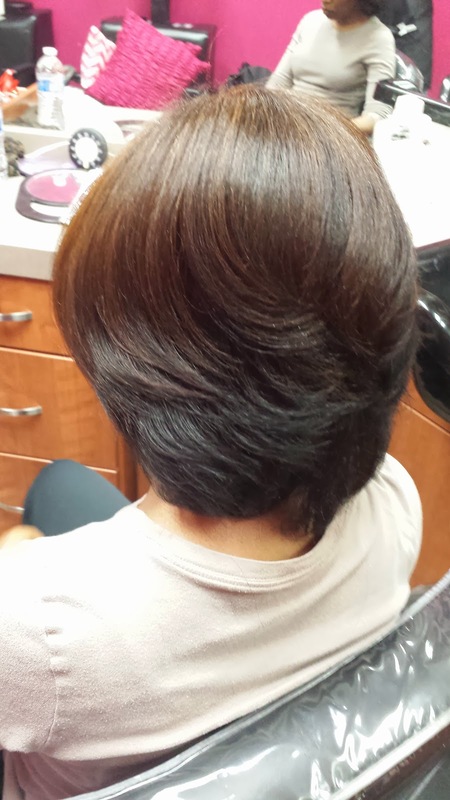 She does not have a relaxer but wanted to change her hair color. I gave her some hi-lites mostly in the top of her head to give the effect that the color was all over. Then I began my silk press process and made sure to give her a moisture treatment using Silk Hydration by L. Jones products. 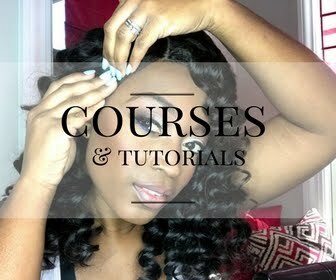 After, I began styling to give her the results you see below. 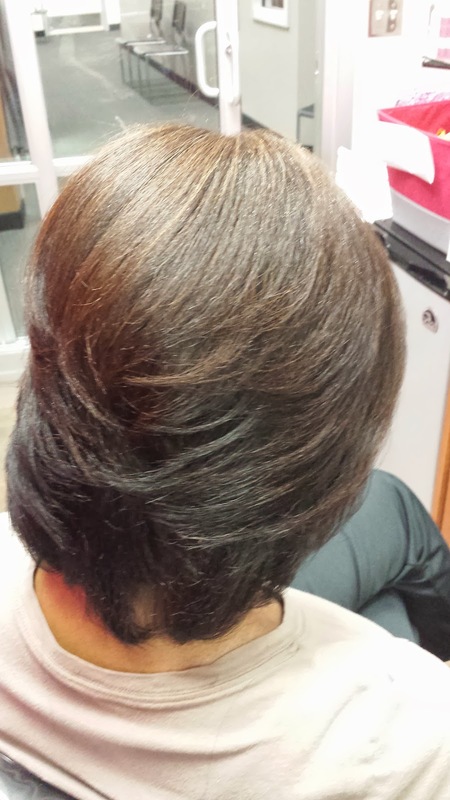 I also trimmed her hair which was already cut in layers (by me) on a previous visit. She really liked her hair and could not stop swinging it when she got out of my chair. To take care of this, all she needs to do is wrap it every night. 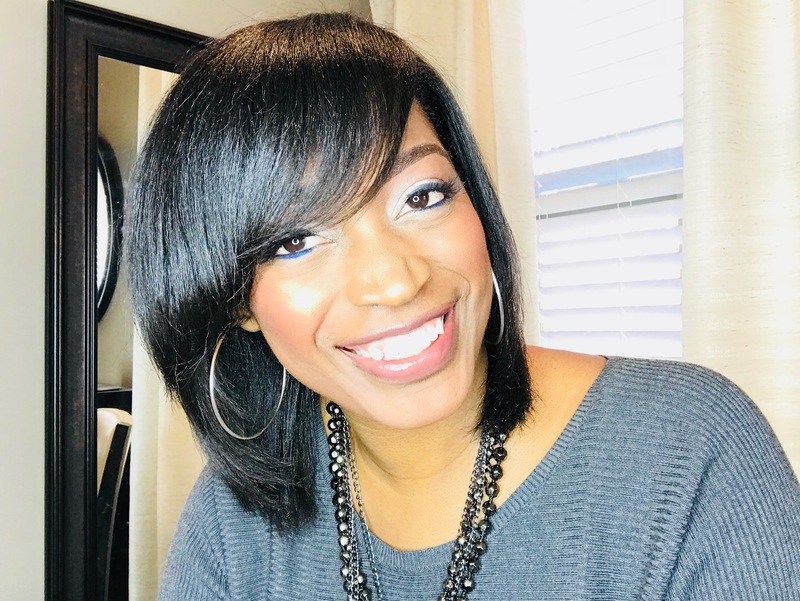 Since she is relaxer free, she will need to make sure she stays away from rain or any humidity or her hair will revert back to its curly state. 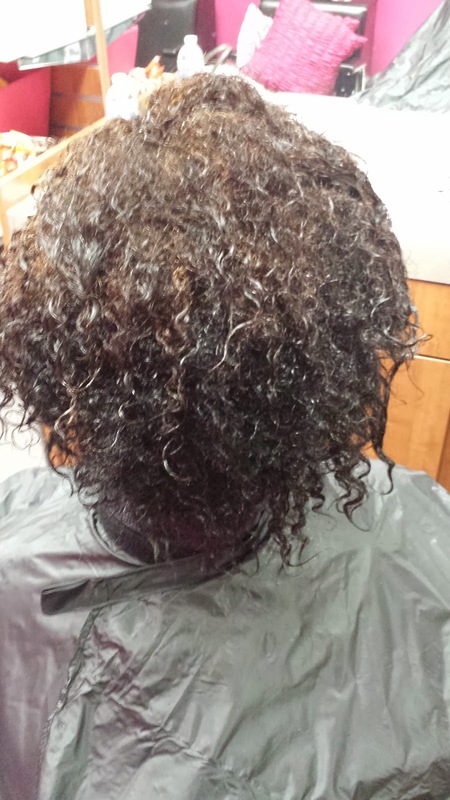 So, to answer our main question, the answer is yes it is safe to permanently color natural hair! As long as you only go 2-3 shades lighter than your natural color you are in good shape. If you are wanting to go from black to platinum blonde that is another story. To make a long story short, do not do that!! This client had dark brown hair, almost off black so this shade is perfectly fine for her but I would not go any lighter. Remember, you always want your hair to be healthy. 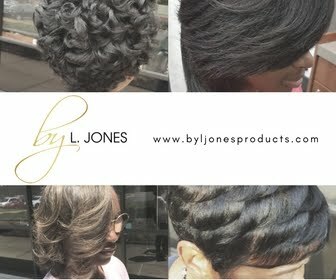 If you want something that is not 100% healthy for your hair, I would recommend using extensions (which can be purchased at www.ljoneshaircollection.com) to help you get the look you want so that you are not damaging your own hair.